Skin feeling a little thirsty? 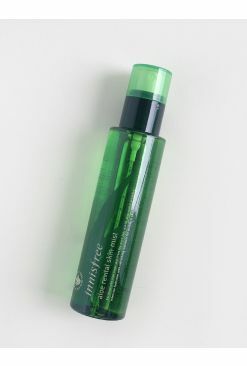 Quench it with a boost of hydration from Laneige's Water Bank Moisture Mist! 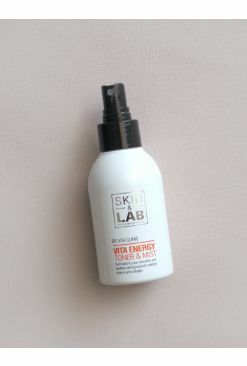 This small but mighty bottle has a hydrating formula made with green mineral hydro water containing brussel sprout, artichoke, and lima bean extracts. 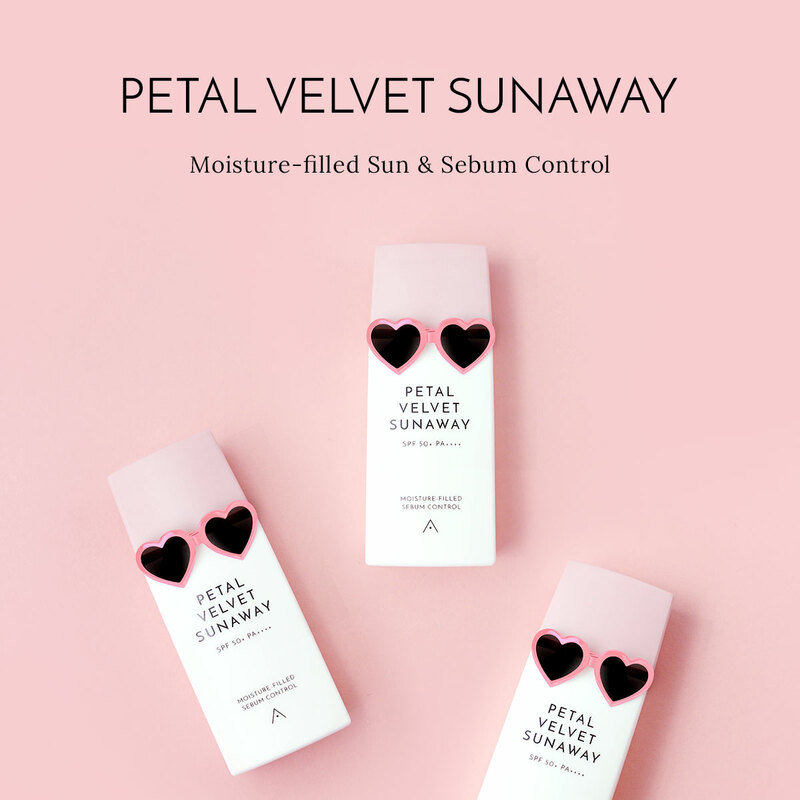 They're obtained using an ocean brew method, extracted at a constant temperature of 15℃ over 5 hours to plump up the skin from within, keeping the skin moisturized for long hours. 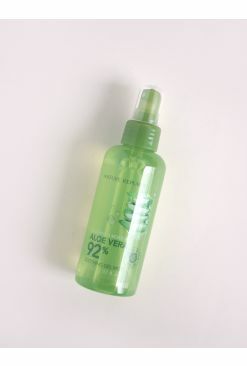 We love keeping this on hand for some dewy hydration anytime, anywhere! 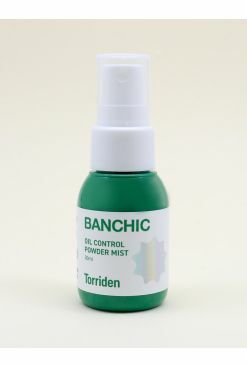 Spritz evenly onto the skin and allow to dry or gently pat in till fully absorbed.